At the Dermatology Center, we believe in the complete and comprehensive care of the patient, which is why we come together to offer you an integrated practice that treats every aspect of your skin. 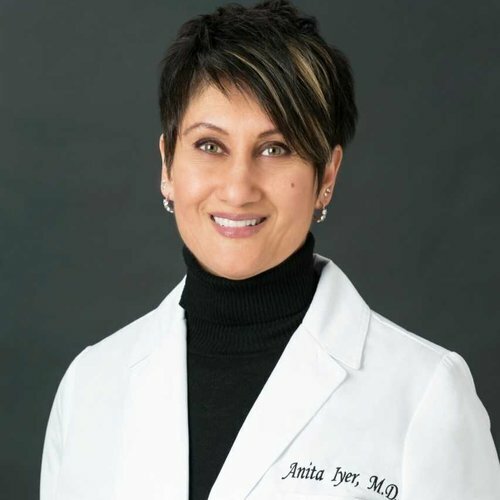 With decades of combined experience in medical dermatology, our team of highly regarded, board-certified dermatologists are here to help you achieve the best skin health possible. We are now accepting new patients at our convenient office location in Bethesda, MD. We accept most major health insurance plans as well as Medicare. Call 301-530-8300 or fill out the form below to request an appointment today.